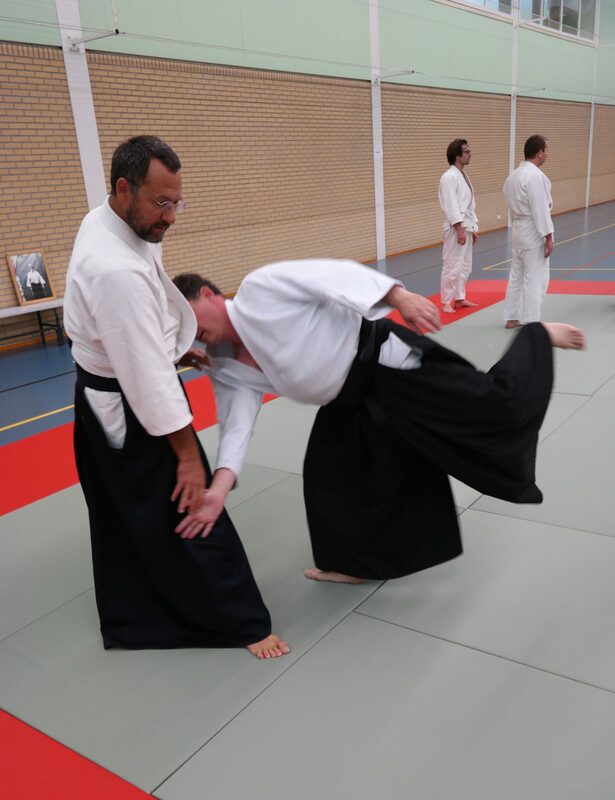 Aikido is a modern Japanese martial art. 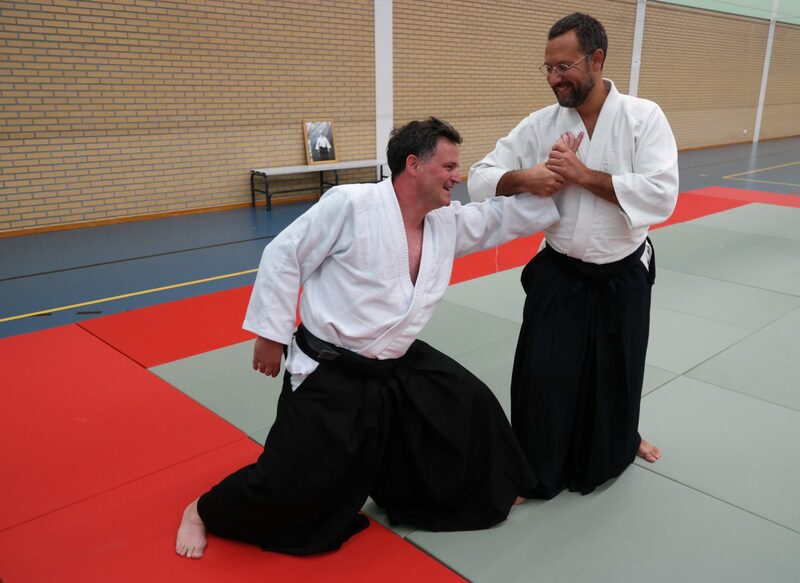 Aikido is often translated as “the way of unifying (with) life energy” or as “the way of harmonious spirit”. 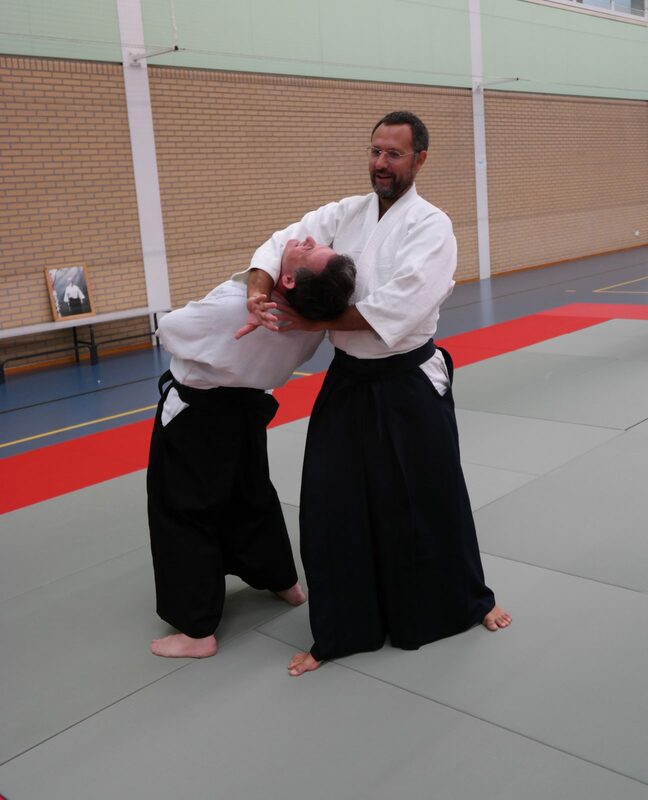 Aikido’s goal is to create an art that practitioners can use to defend themselves while also protecting their attacker from injury. To be in peace in the middle of conflict is one of the spiritual goals of aikido. To be able therefore to neutralize an “aggression” in a proportionate and protective way is a step into the control of the inner tensions that habits within ourselves. This is what is meant by “victory over one-self”. 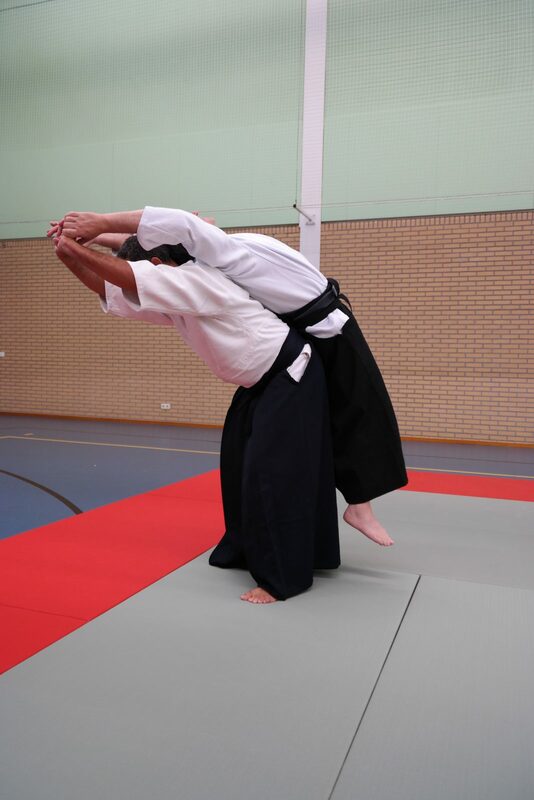 Aikido is not only a body art, it embraces also in a very high level the mind and also the heart. 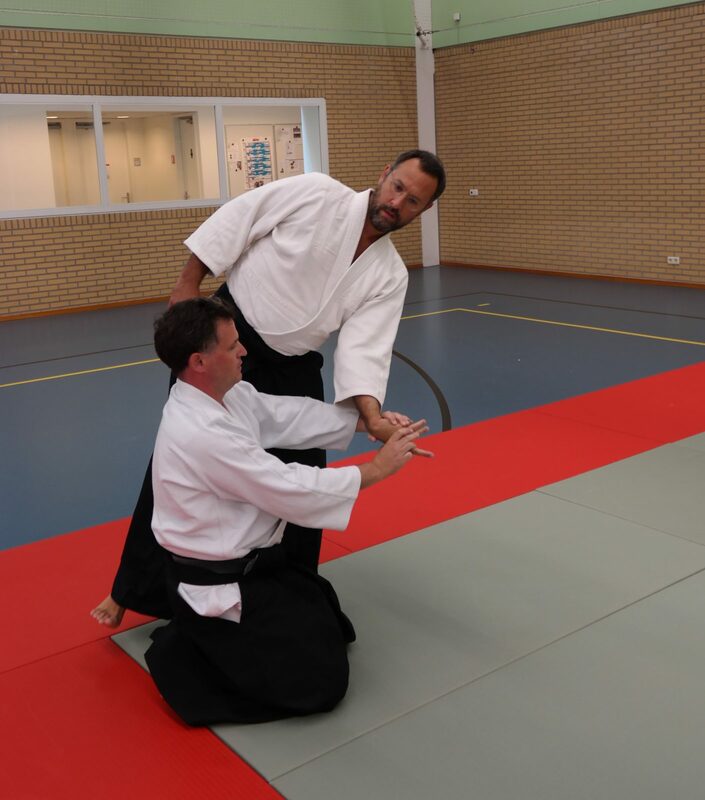 The mind-heart relation in aikido is important to explore the potential of aikido as a liberation tool. 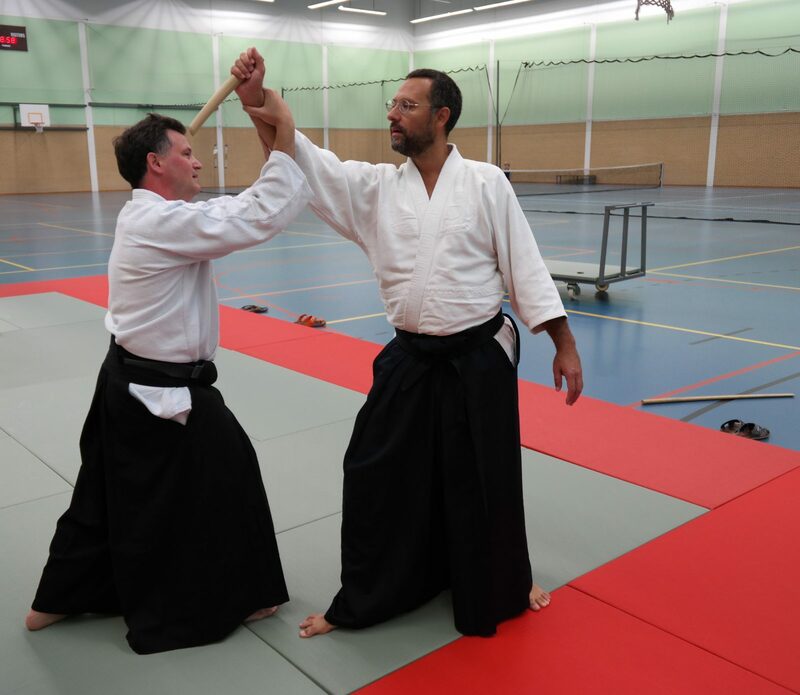 If only self-defense is considered, many other aspects in aikido are lost, and likely the intent of developing an art of peace and harmony. 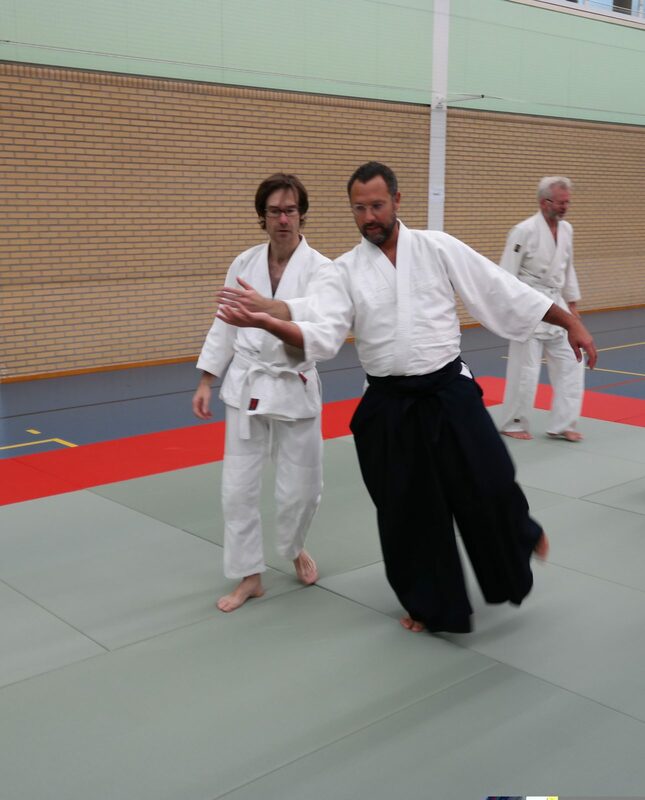 This essential aspect should be considered by the Aikido-ka which should create not only a bodily relationship with his training partner but also a mind ( shin) and heart one (kokoro). 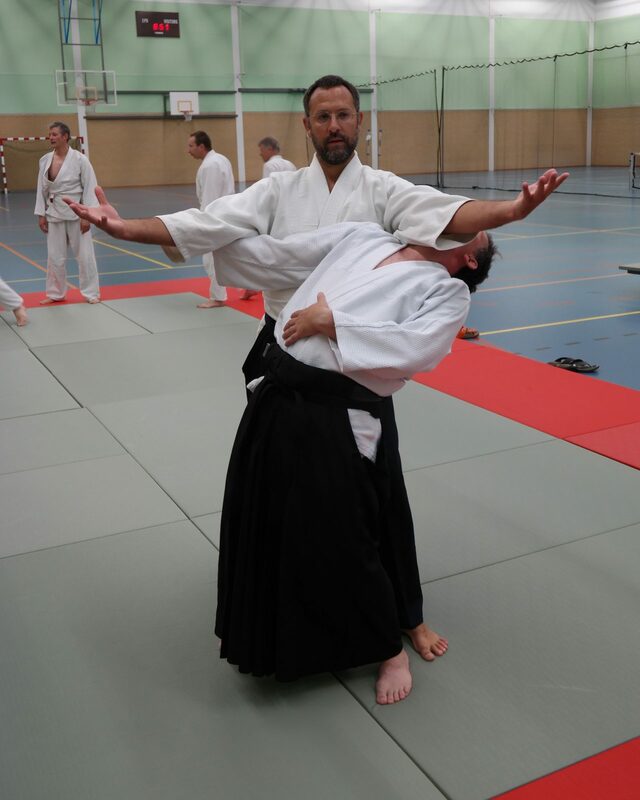 In aikido you learn to become aware of your posture: straight up!